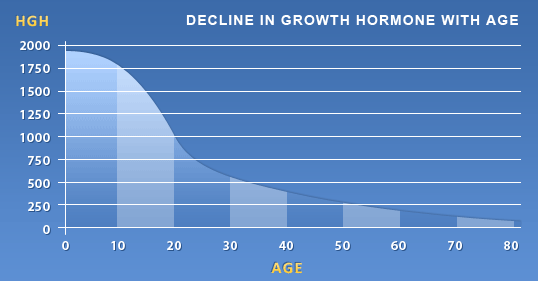 Whether you live in Minneapolis, St. Paul, Rochester or Duluth, your production of growth hormone can begin to decline in your early or mid-30’s. The decrease can be more dramatic in people that have experienced a minor or traumatic brain injury, radiation or surgery to the pituitary gland. Other factors that can affect the secretion of human growth hormone (HGH) include; diet, exercise, stress, other hormones and sleep. 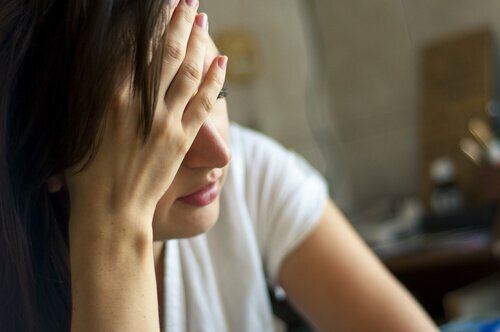 If you are living in Minneapolis and are experiencing the symptoms of aging and lower levels of growth hormone, it might be difficult for you to find a reputable healthcare provider that can prescribe HGH because human growth hormone is the only U.S. Food and Drug Administration (FDA) approved drug that cannot be prescribed for off-label uses. Where Can You Get Access to HGH? We only prescribe pharmaceutical grade synthetic HGH and are able to provide HGH at a significantly lower cost than clinics in the United States. What are the Benefits of Human Growth Hormone Therapy? 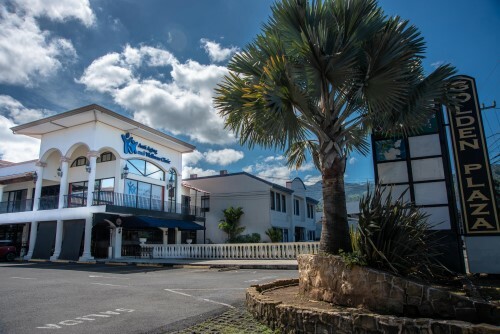 Costa Rica has become one of the most popular destinations for people from the United States and Europe who are seeking medical care. Whether you go paddle boarding on Lake Calhoun, hiking at Minnehaha Falls, kayaking in the Mississippi, or snowshoeing at Fort Snelling, you can improve your endurance and performance by visiting us at the Anti-Aging and Wellness Clinic. Escape the biting cold of Minnesota and enjoy a tropical vacation in beautiful Costa Rica.